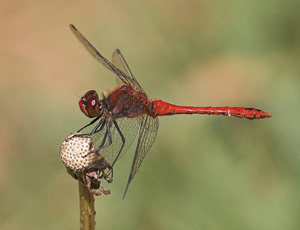 Dragonflies are a challenging but rewarding subject for the macro photographer. They are the animated flying jewels that are a true sign of summer in the British country side and make really interesting if not challenging subjects for photography. 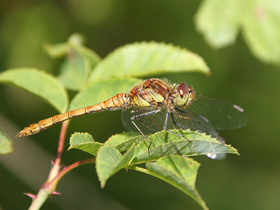 The day will start with an introduction to Dragonflies from the Project team and I will provide a practical introduction to the photographic techniques. 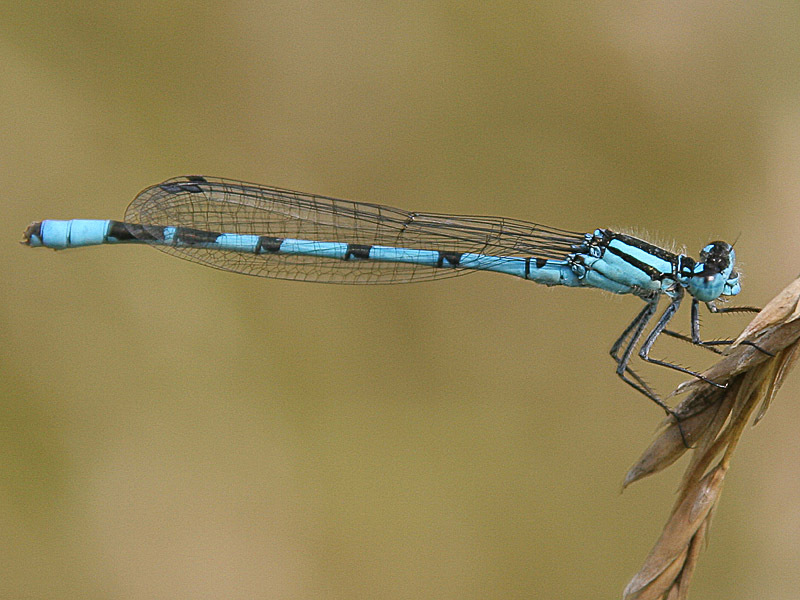 The majority of the day will then be to photographing dragonflies and damselflies in the reserve as well as larvae in tanks in the classroom base. 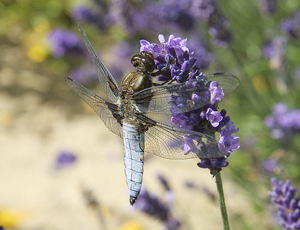 Group size will be kept to a minimum so that I can provide individual or small group tuition as required and in the field and the British Dragonfly Society team can work with individuals. This is a very special workshop with unique opportunities to learn how to photograph a demanding subject, take some stunning photographs and learn more about these mesmeric creatures. 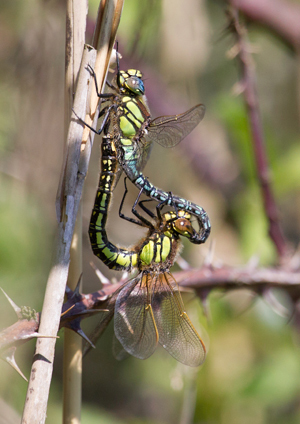 As the British Dragonfly Society team are very heavily booked throughout the short season I am only able to offer this workshop on certain dates but if there is sufficient demand I will try to add further dates or alternative venues. It may also be possible to book additional days for camera club sessions. Please enquire using the button below.